I'm gorgeous inside! Beautiful kitchen with quartz counter tops, enormous island, newer appliances, upscale hardware and lighting fixtures. Three bedrooms, three baths, with additional sleeping area in lower level. 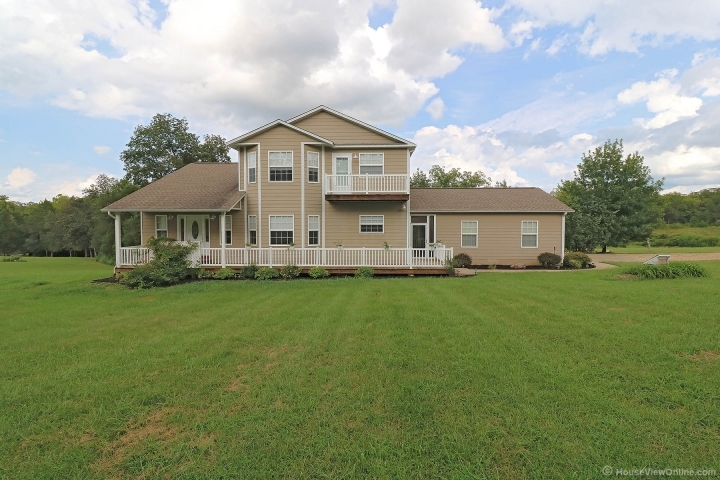 Vaulted ceilings, tasteful woodwork and custom paint with lots of class and privacy too. 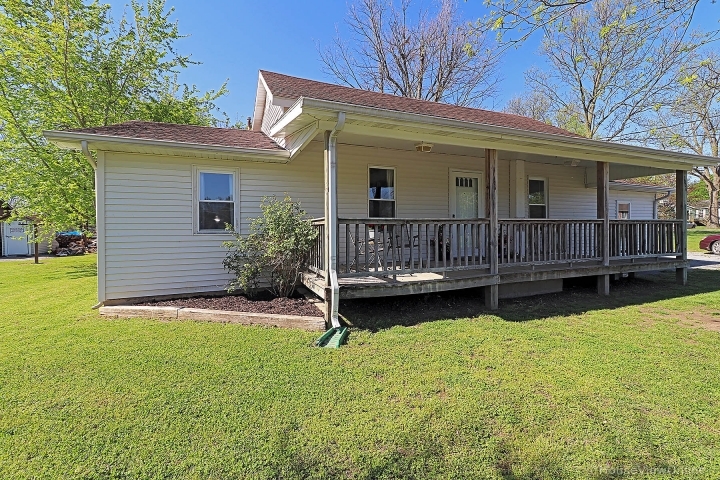 Several decks, screened in porch, garage, backs up to woods and small creek, all on over four acres just minutes from Desloge. A class actjust take a look and fall in love! Call today.